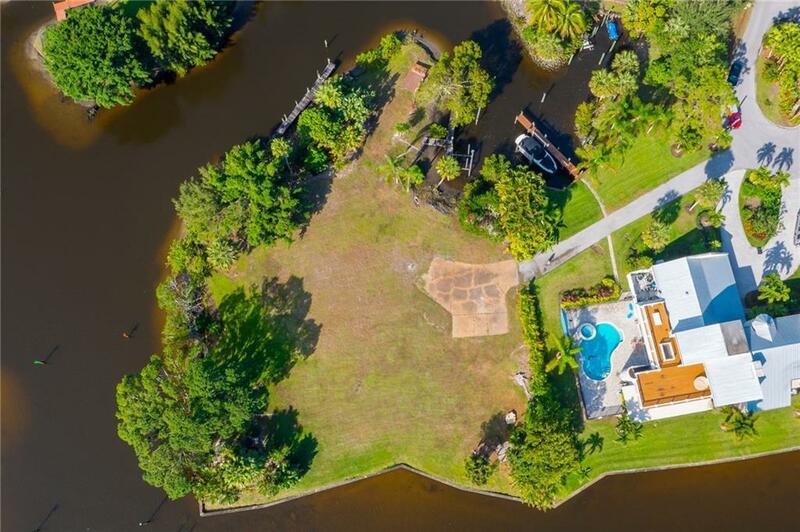 WIDE WATER VIEWS! 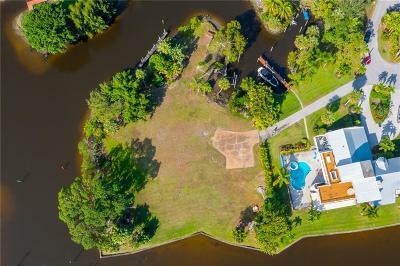 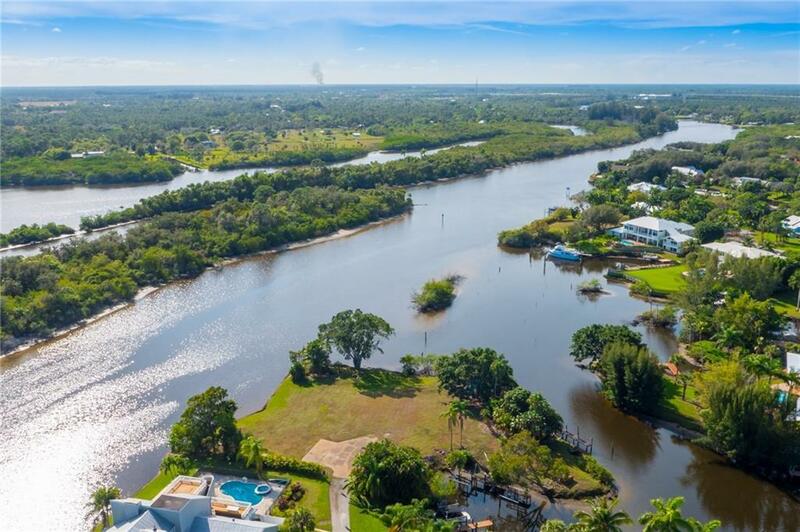 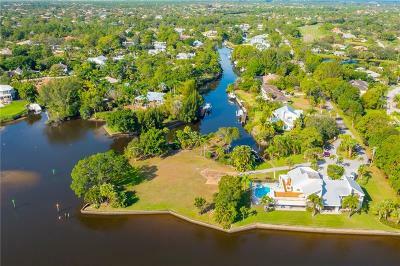 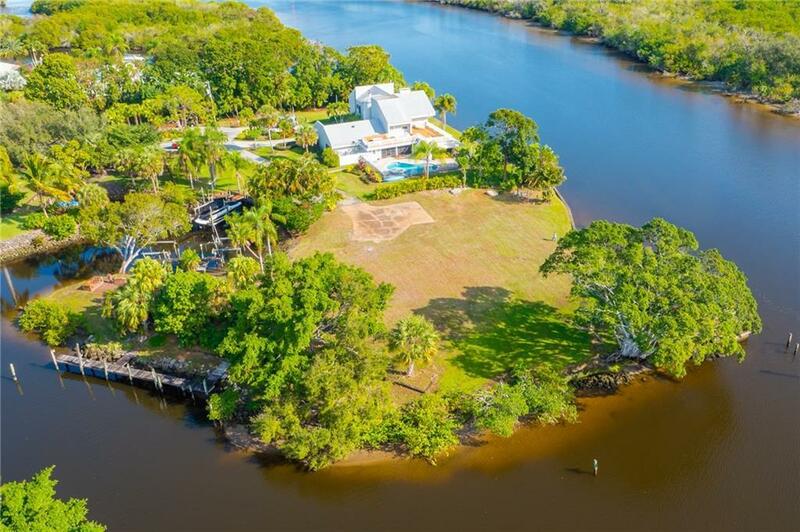 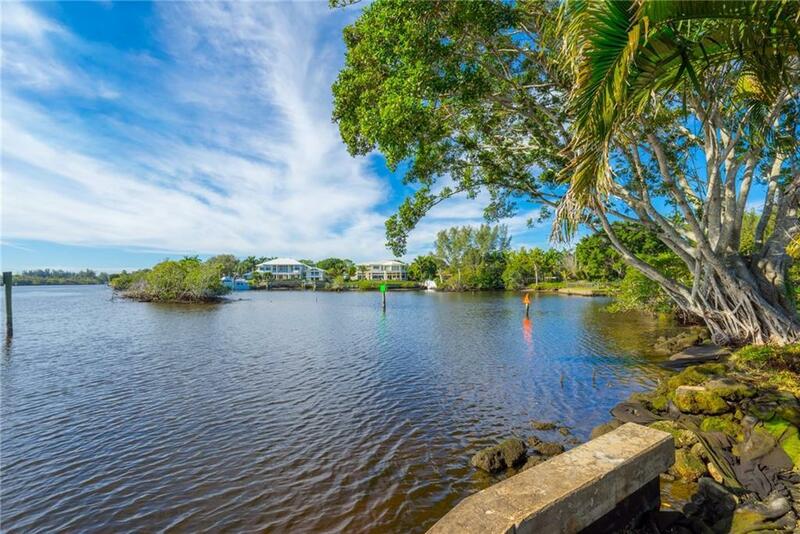 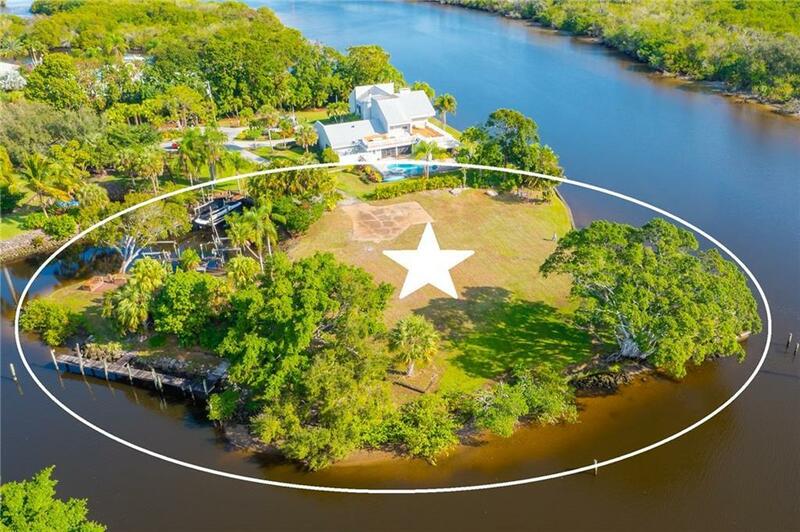 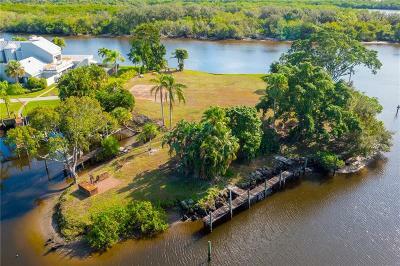 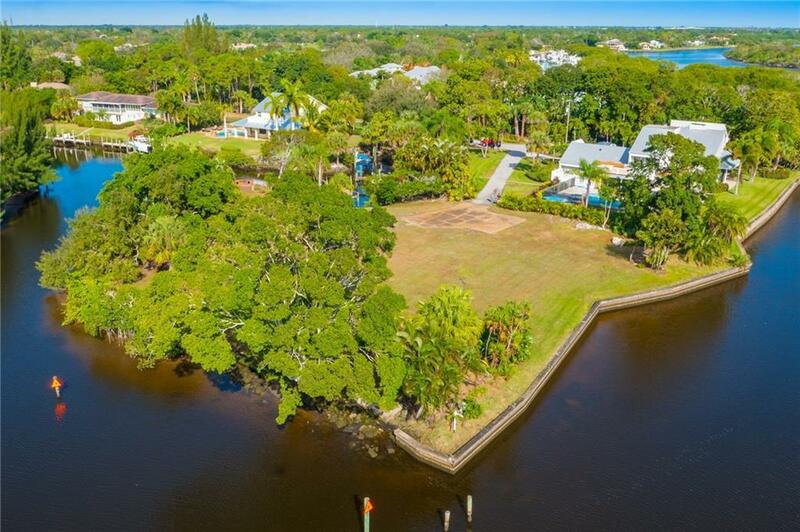 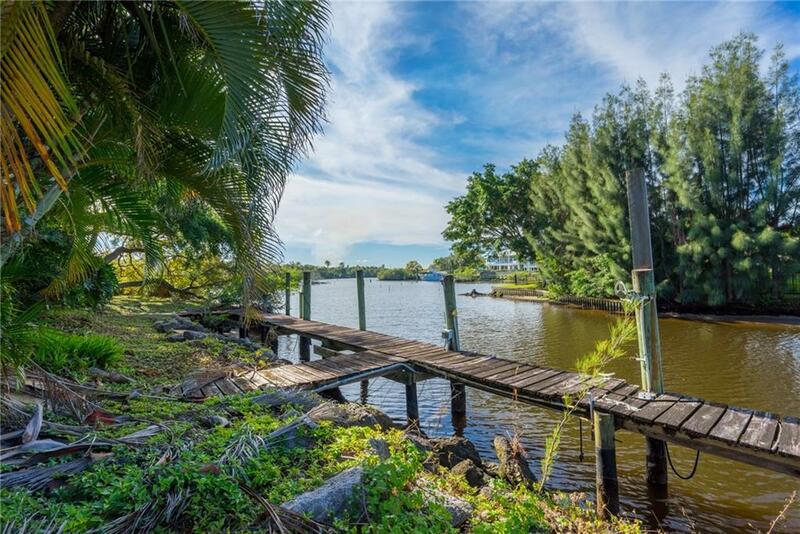 Surrounded by water on ALL sides, everywhere you look is nature and wildlife!Very Private; 'One of a Kind' property is now for sale and is located directly on the South Fork of the St. Lucie River. 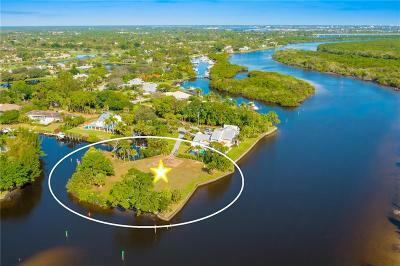 This Point Lot is almost an acre(.88 ac)& has over 600wf,2 Protected DEEP water docks capable of handling a large Yacht. 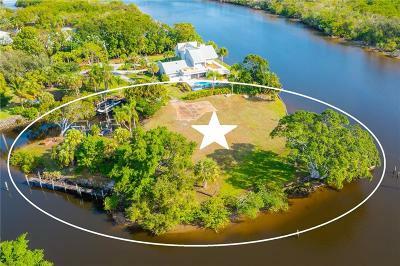 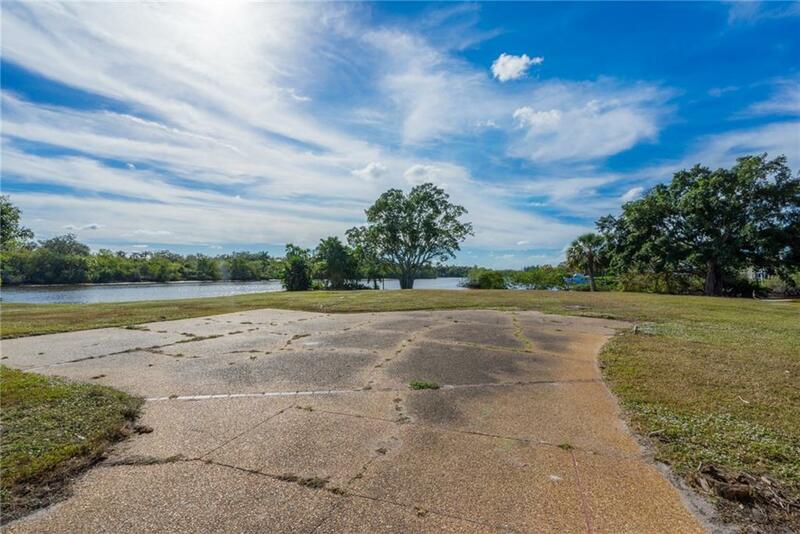 Wide river views abound as this land has water on 3 full sides! 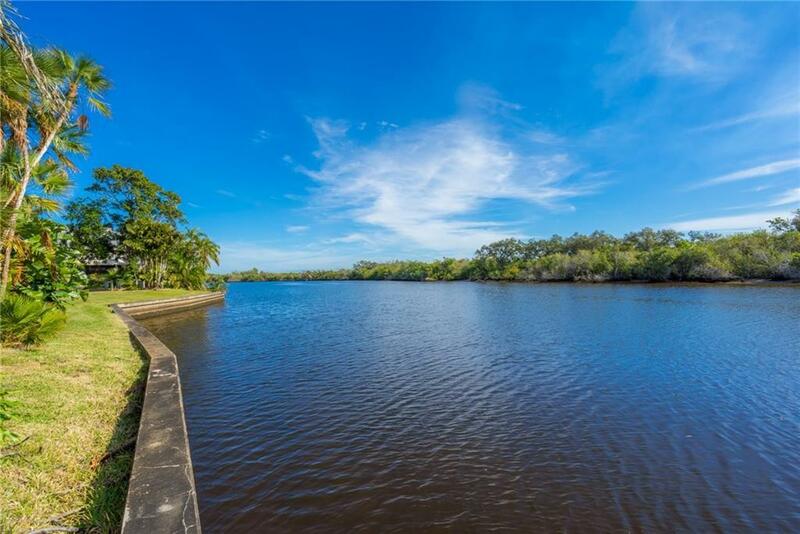 The view across the river is a nature preserve teaming with wildlife. Nesting Bald Eagles are in the area, along with Osprey, Manatee and countless other wildlife species. Nothing like this on the market and an incredible property to build your DREAM HOME. 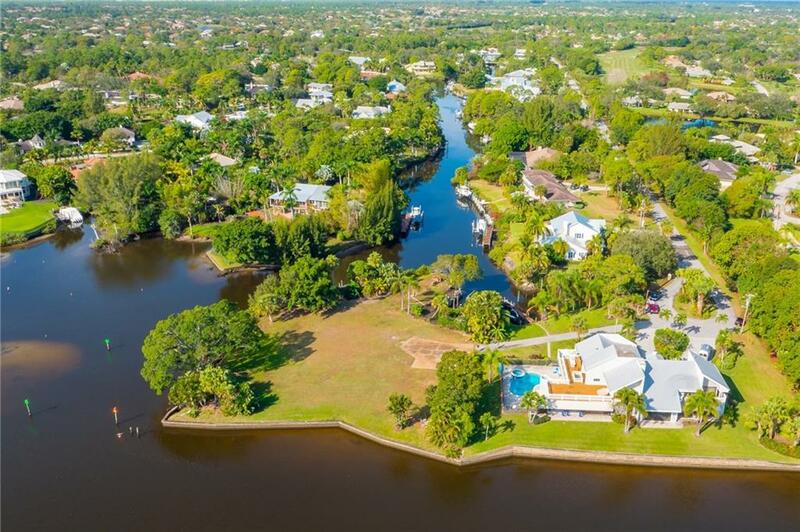 Four Rivers is a prestigous boating community with all custom homes on deep water. 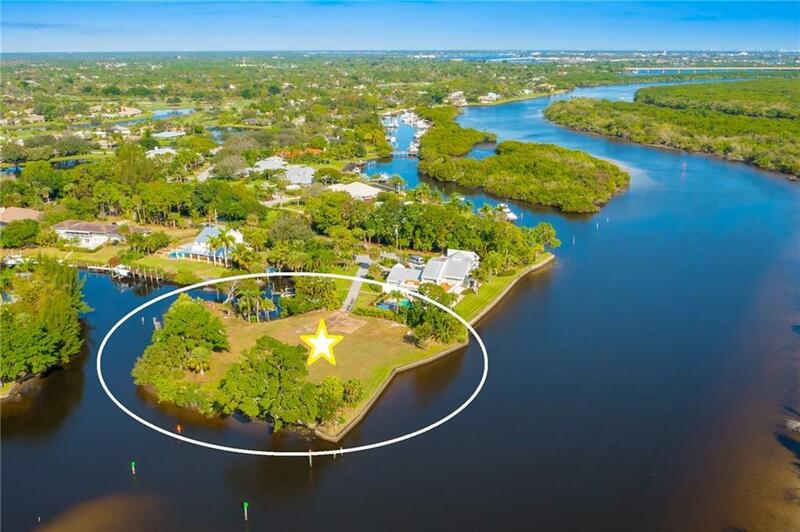 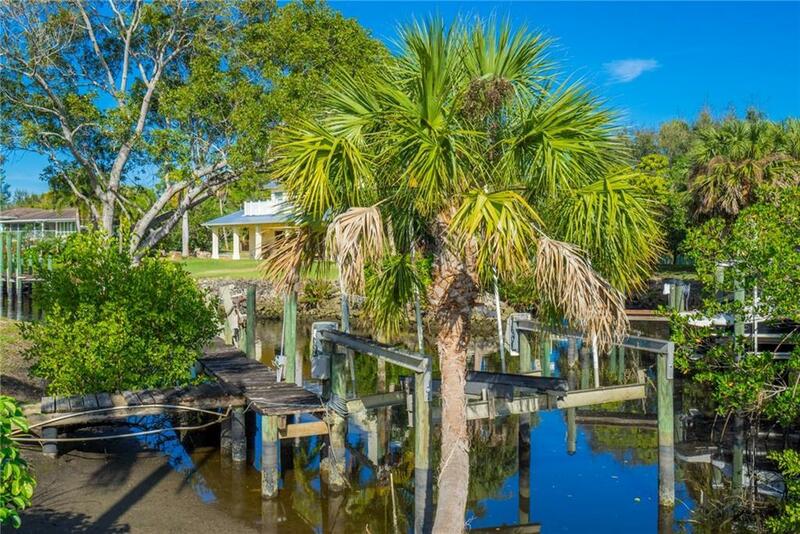 A rated schools make this location perfect for a family or for the avid boater wanting a tropical retreat!